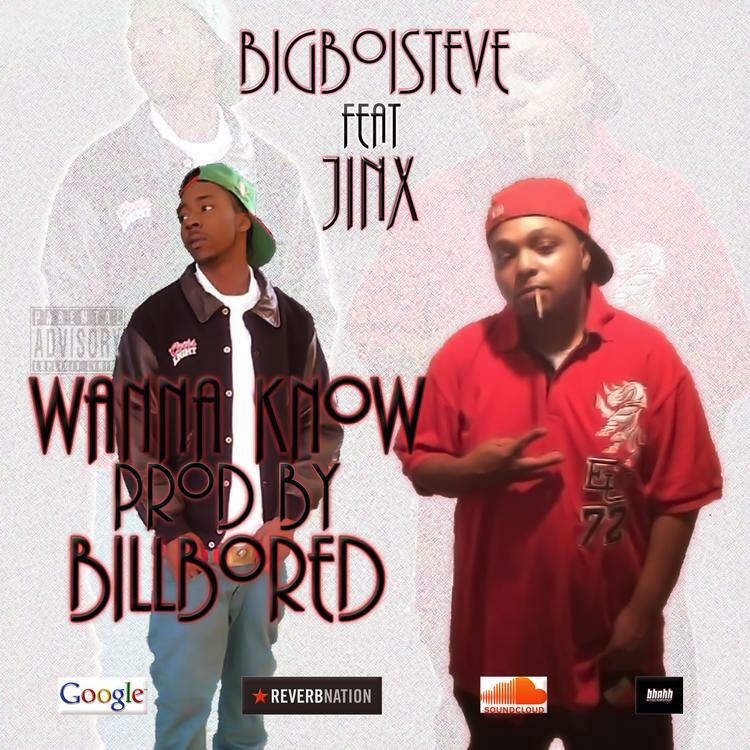 Have you heard Bigboisteve 's new track That Time prod by Mr Tee wit da Slaps ? It dropped on Friday, December 5th, 2014. Bigboisteve is an artist from Kansas City, MO . While he's primarily a solo artist, he also works regularly collaborates with fellow rapper Nardoe. Look out for more from Bigboi soon.